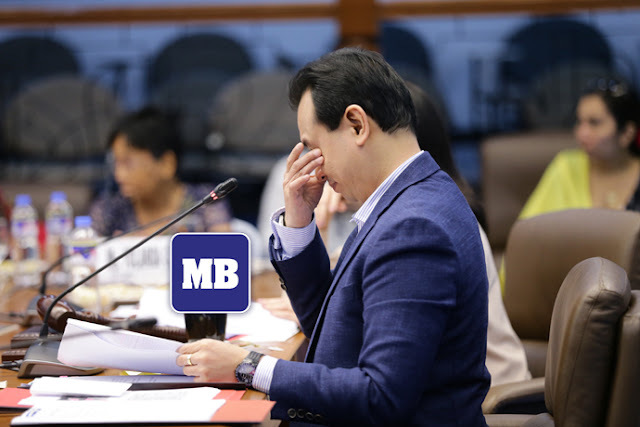 Soon after revoking the amnesty granted to Senator Antonio Trillanes IV, President Rodrigo Duterte on Tuesday, has directed both Armed Forces of the Philippines (AFP) and the Philippine National Police (PNP) to “employ all lawful means to apprehend” his chief critic. The President signed Proclamation 572 on August 31 revoking the Senator’s amnesty granted by the then President Noynoy Aquino way back 2010. This, “so that he can be recommitted to the detention facility where he had been incarcerated for him to stand trial for the crimes he is charged with,” the proclamation read. 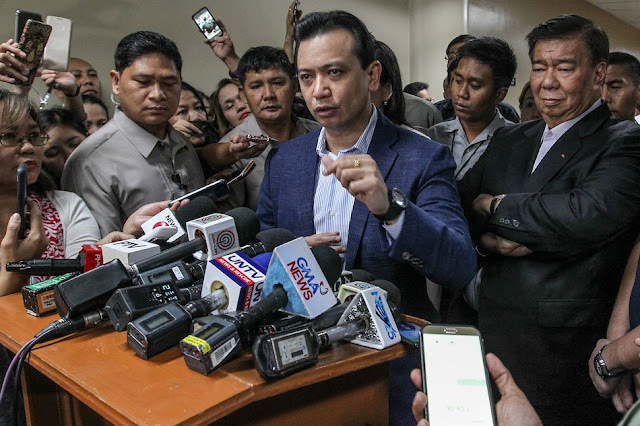 President Duterte pointed out that Trillanes FAILED to comply ‘with the minimum requirements to qualify for the amnesty proclamation’ such as filing for an Official Amnesty Application Form as per certification dated August 30, 2018 citing that “there is no copy of his application for amnesty in the records,” according to a Lt. Col. Thea Joan Andrade. “The grant of amnesty to former LTSG Antonio Trillanes IV under Proclamation No. 75 is declared void ab initio because he did not comply with the minimum requirements to qualify under the amnesty proclamation,” the President said. Despite his “failure to apply for amnesty and refusal to admit guilt, his name was nonetheless included among those granted amnesty” with the approval of former Defense Secretary Voltaire Gazmin in 2010, the proclamation added. Beregob Gobangco: Sad for Mr. 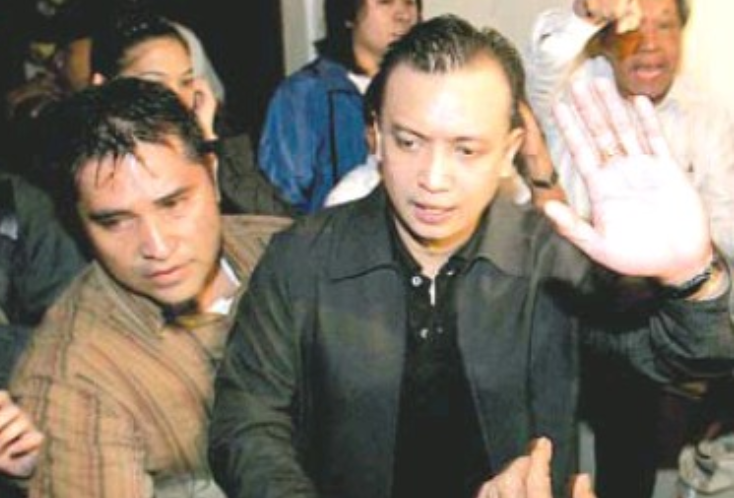 Trillanes..Fortunate for the Filipino People who r dreaming of a REAL CHANGE..as a senator he is supposed to be a fiscalizer in the senate to come up with a good legislation that is beneficial for the Filipino..However he choose to be a DISTABILIZER a TRAITOR to us who love seeing a progressive a peaceful Philippines..
Nin Tgf: “O yan trilliling yan ang hinihintay mo na maging hero magbarikada ka na.tutal matapang ka rin.makipag barilan ka na sa mga awtoridad.baka makuha mo hinahanap mo na maging bayani. "Ng mamatay ng dahil sa iyo" o dahil sa sarili?